Well, it’s official—Ford went and wrecked the 2019 Detroit Auto Show. With the apparent goal of making the remainder of the show feel humdrum by comparison, the automaker came out firing on day one with the reveal of its 2020 Ford Mustang Shelby GT500 high-performance muscle car. 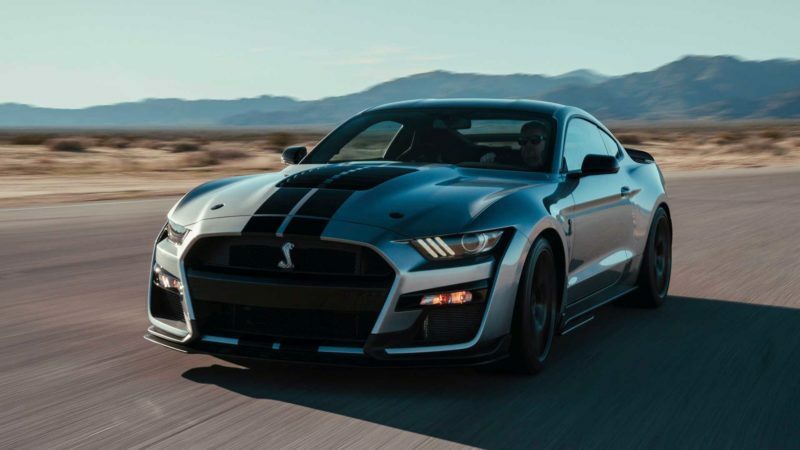 The new ‘Stang features a 5.2L supercharged V8 engine that, according to a Road & Track article, is capable of producing more than 700 horsepower and running a 0-60 mph sprint in well under 4 seconds. To reiterate, it produces more than 700 horsepower. 700. Horsepower. The class-winning Le Mans Series Ford GT “only” produces 647 horsepower. Just chew on that for a moment. Oh, and it sounds like this. It’s not even fair, Ford. 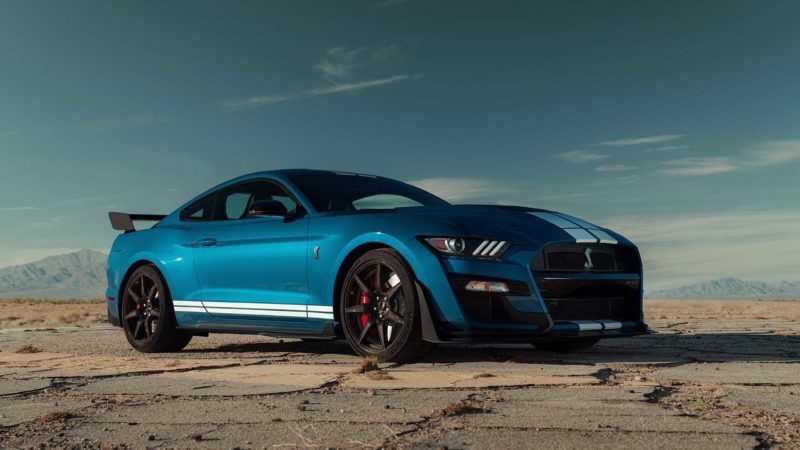 Making its debut in 1967 as a collaboration between Ford Motor Co. and racer and engineer Carroll Shelby, the original Ford Mustang Shelby GT500 helped to define the term “muscle car.” The latest iteration of the high-performance classic has set out to redefine it. 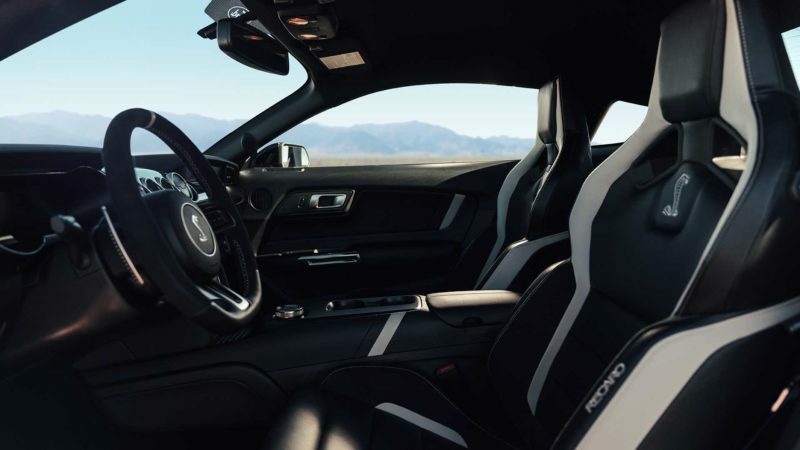 The new vehicle’s engine is mated to an all-new seven-speed, dual-clutch Tremec transmission capable of shifting in less than 100 milliseconds, according to an article from Jalopnik. One decision likely to rile the purists is the lack, at least initially, of a manual version. Other performance features include a carbon fiber driveshaft and wheels, MagneRide dampers, Brembo 16.5-inch rotors, and custom-engineered Michelin tires. Ford balances all the power and performance with a host of modern comforts. Drivers will have access to power-adjustable seats, a B&O sound system, optional suede fabric, and SiriusXM radio. Just don’t plan on showing it off to all your friends at once—this car only seats two. Ford hasn’t yet announced all the specs of the new GT500, but it’s clear that the vehicle is meant to challenge modern muscle cars like the Dodge Challenger Hellcat and Demon, as well as the Chevrolet Camaro ZL1. We can’t wait to see how it performs against them in the real world. Doesn’t matter if you’re loyal to a BowTie, Pentastar, or a Blue Oval. Gotta love when Detroit gets on doing what they’re best at — building pure, gutsy muscle cars. No one else on any continent does it like the Big Three! Its funny that the article does not mention the slaying of the World Champion Dodge Demon. 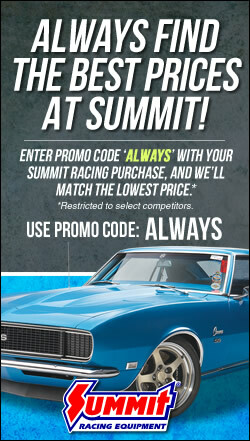 Too bad these cars will never see a NHRA track to prove their stuff. If they really wanted to be cool, it should’ve come stripped down with roll cage, fire extinguisher, and manual shifter for the track. Until then it’s still a over-priced engine. Why a manual shifter Holmes?